Like many couples, Jason and Brittany Aldean had a list of baby girl names to go through together. So how did they land on 'Navy Rome'? Country music star Jason Aldean and wife Brittany are eagerly anticipating the arrival of their first daughter together in February! During their baby shower over the weekend, the pair shared their baby girl’s name with guests and then via social media. So how did Jason and Brittany pull ‘Navy Rome’ out of their collection of potential monikers? As fans know so well, their 11-month-old son’s name is Memphis Aldine Williams. The little one shares his father’s middle name, which also was transformed into the artist’s stage name. 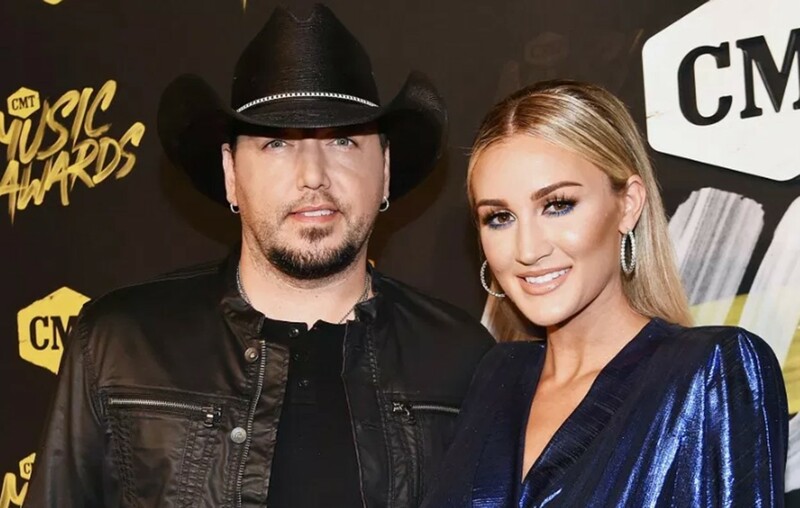 Jason’s last name is actually Williams, but he adopted “Aldean” to set him apart early in his career since his given last names is very common. Besides big brother Memphis, Navy Rome Williams will also be joining big sisters Keeley (15) and Kendyl (10)! While the girls are well aware of the new baby on the way, little Memphis hasn’t realized it yet. Expanding the family isn’t the only thing this couple has to look forward to— they are also in the process of building their dream home in Tennessee. While this big construction project is underway, the Aldeans are working to sell their beautiful current residence for just over $7.8 million. The 120-acre property, dubbed the “Grand Talley Moore Estate”, in Columbia, Tennessee, features a 8,900-square-foot 6 bedroom/ 8.5 bathroom home with a wine cellar, bowling alley, and wet bar. The expanse also features a pool, access to Flat Creek, and a 10,000-square-foot facility for horses.